Spirits Pet Essentials Inc. is a small yet growing company specializing in human grade Alberta Free Ranged Bison and Elk products for dogs. The animals are raised free range without the use of growth hormones, steroids, antibiotics or anything else unnatural. 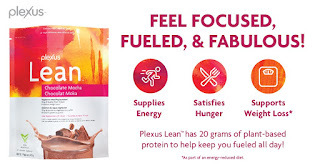 Our product line ranges from Sausages to Burgers, to ground elk meat to jerky treats to Elk Velvet Antler powder for dogs with stiffness, arthritis and hip dyspepsia. Andrew and Cheryl are both from Calgary and they met in Toronto. They are living there and going to university. 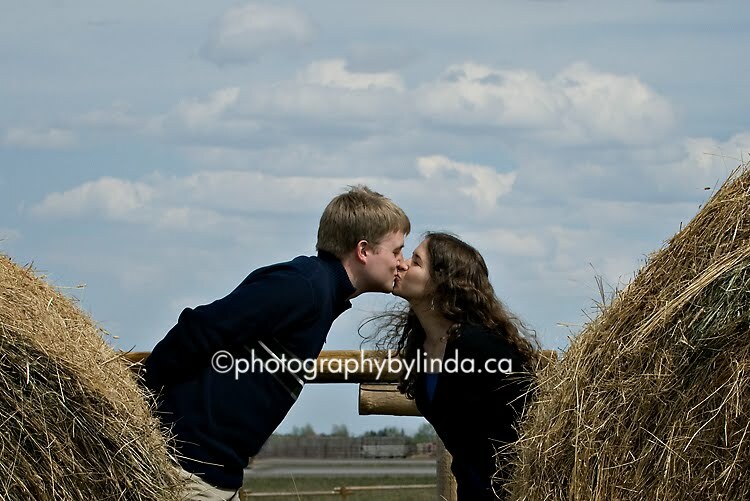 Some of the places Andrew asked me to find were hay bales, rail road tracks and water for their engagement session. So I started off with our lake to give them the water feel that they wanted and met up with Janice. 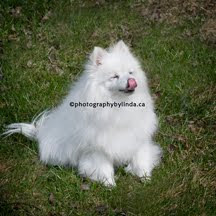 We photographed them for just over an hour and then we headed for the town of Okotoks. A really pretty town with tons of history and old buildings right up my alley! 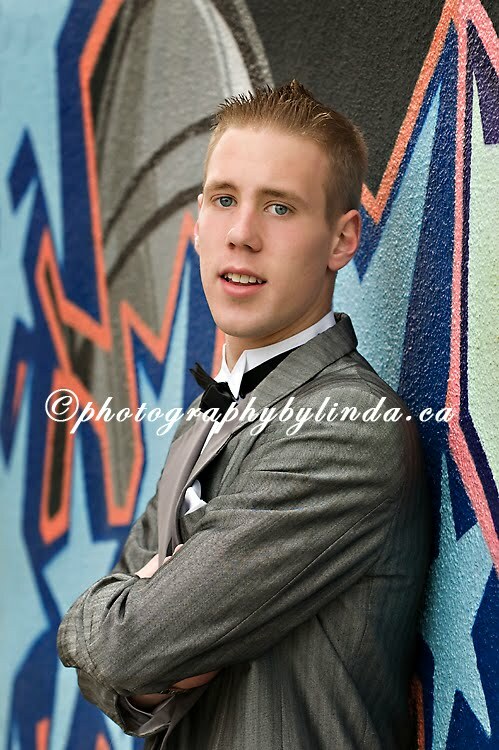 Having my son living in Okotoks I go quite often and scouted out some places where I could take Andrew and Cheryl. Just before we got into town I had found the hay bales, nothing like hoping the fence and we were in. After leaving the farmers fields we headed for the old buildings some of them were built in 1902! Much to their delight I was able to photograph them in a number of awesome places. I sure didn't have to tell Andrew to kiss Cheryl, he just had to look at her and the next thing they were kissing! Yes Grad season is once upon us again this year, have you booked your Grad Photo Session? We are offering a two hour session with multiple changes in clothing, plus 1 - 8 x 10 portrait, 2 - 5 x 7's, and 8 Jumbo wallets all of the same pose for $199. plus GST! 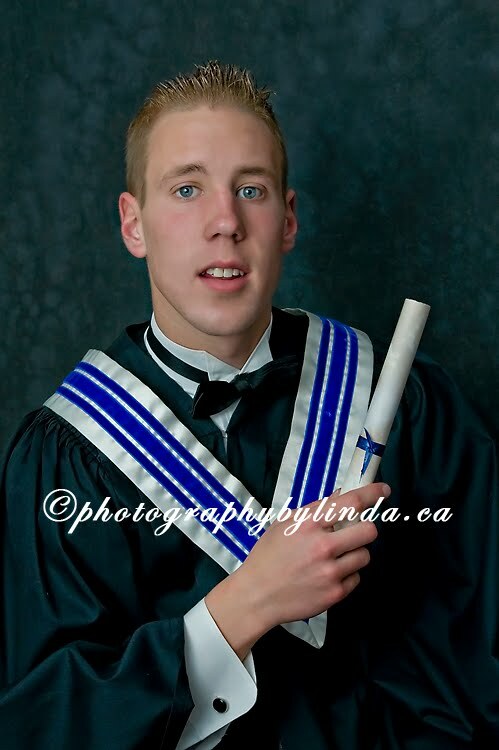 We still have a few sessions available so call today and book your session! Call Linda @403-280-8868. 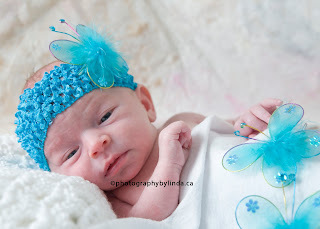 New Born baby session for a limited time book your new born session with photographybylinda.ca Receive the session plus 1 - 8 x 10, 2-5x7's & 8 jumbo wallets all of the same pose for $199. plus GST. 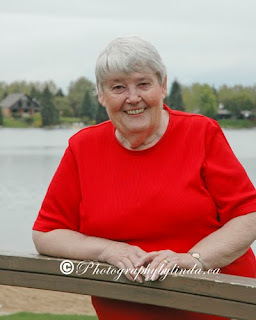 Call Linda today and book your session @ 403-280-8868. What's new! 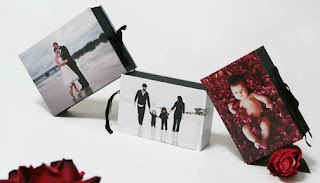 Today we are launching our new designer canvas memory boxes (albums). Something new that we have added to our album collection. These canvas memory boxes will hold up to 150 of your favorite 4 x 6 images! What a keepsake these memory boxes make, we are offering them to our clients for weddings, families and babies! Having kids in one's wedding party can really steal the show! They too love to have fun as well as adults do. 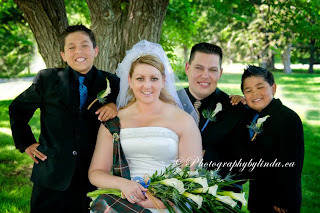 I thought that I would share a few pointers when having children in your wedding party. I think one of the most important things to do is to introduce them to your photographer at your wedding rehearsal, this way they know that you with the camera are suppose to be there and not to be afraid of the photographer. Children get tired especially the real young ones who are about 5 and younger, it is important to bring Children snacks and drinks to the park when photographing as they get hungry and cannot hold their hunger as well as adults do. Also to allow enough photo time for the younger ones as sometimes they don't want to have their photos taken. 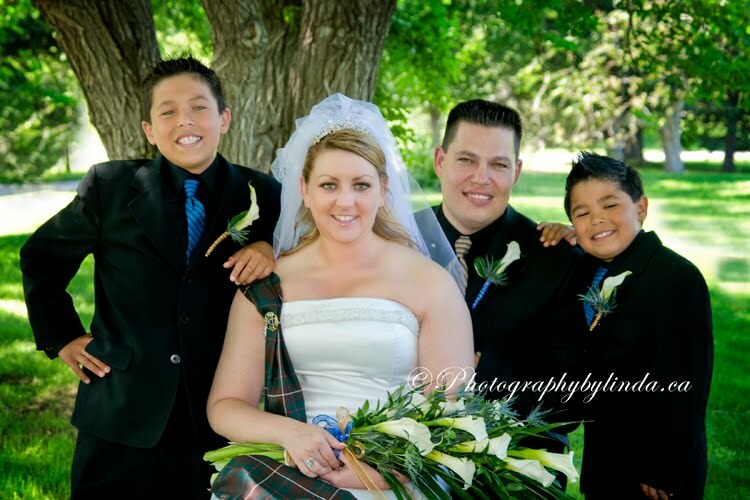 Try to have their photograph's taken first when doing family photos so that the parents can take them for food and drink and maybe a nap before your reception starts. The older children want to have fun and they show it with their smiles and especially when they are having a good time making funny faces. 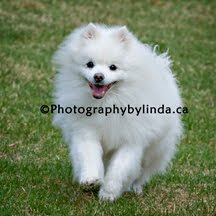 Yes Children can steal the show as you never know what you are going to get when photographing them on the wedding day! Remember it is your wedding day and memories are a treasure to keep forever! Happy Mother's day to all those Mom's out there and all that have passed on! the warmth in her heart for her family, her welcoming hugs at the door, how happy she is just to see you! Mothers care so much about you and no matter how old you are they will always worry about you to the day they die! The way she takes pride in the things that you do and the love and support she gives to you. Its the love that she has from the start until her life ends! These are what makes a mother, love her with all your heart because she is not here forever! I love you mom and miss you!